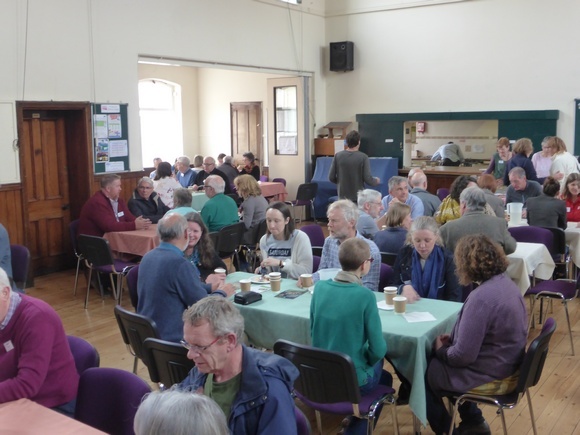 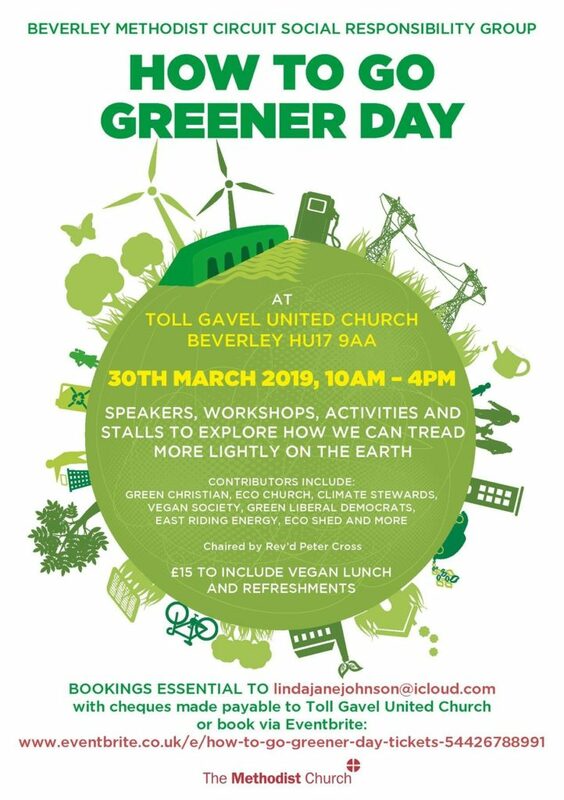 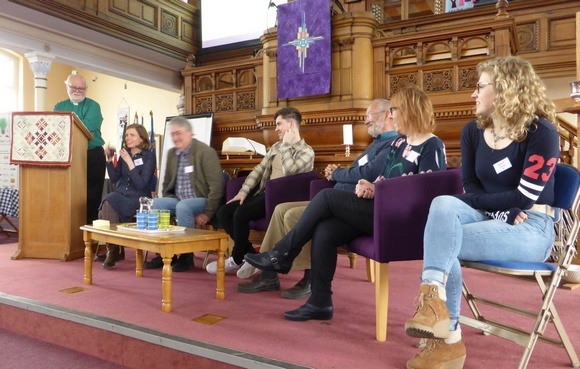 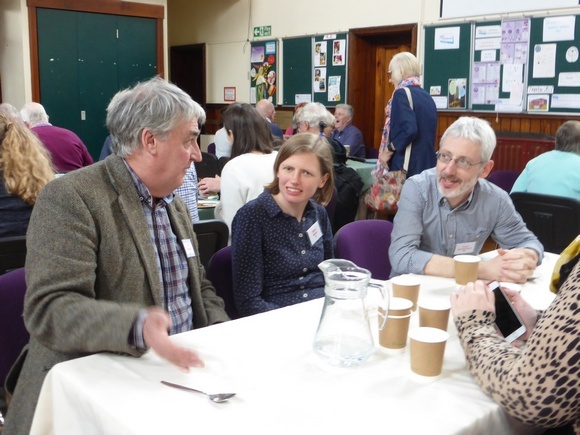 Speakers from Green Christian and Joy in Enough; Climate Stewards/Eco Church; East Riding Energy; EcoShed/EcoBricks; Vegan Society. 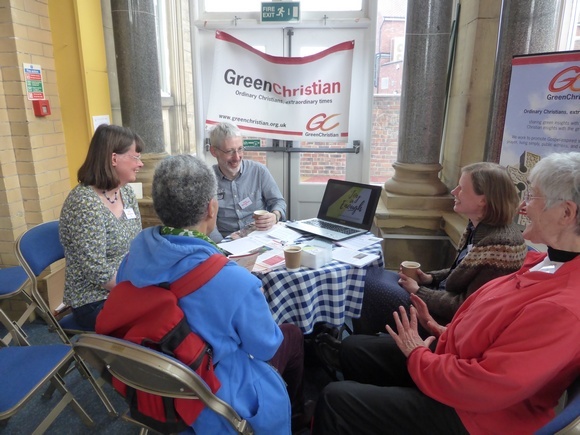 Stalls including Friends of the Earth, Green LibDems and Tropic Skincare. 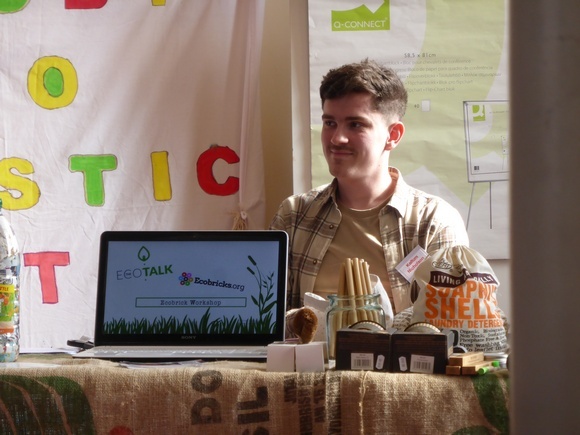 Workshops include making eco bricks. 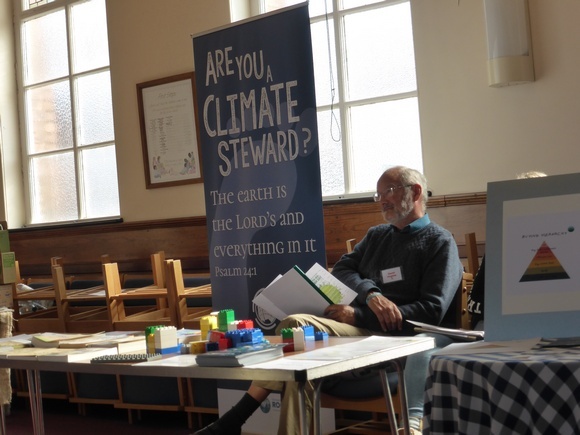 ‹ Join the Rebel Riders of the Ecopocalypse!